"Our community has a very heavy heart today," said Kittitas County Sheriff Gene Dana. "This officer was a great officer." 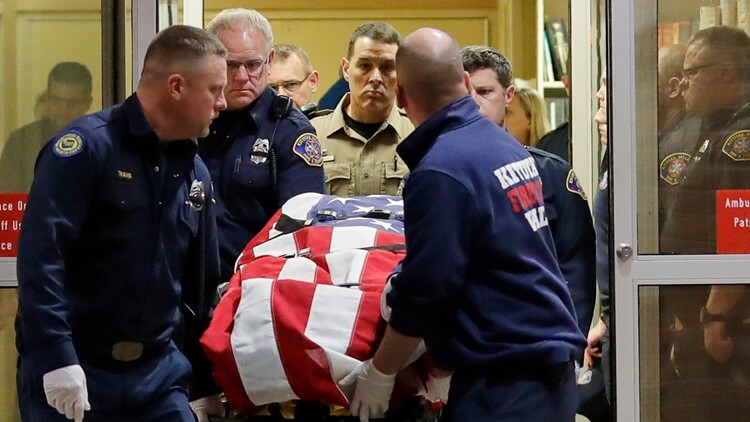 SPOKANE, Wash. — A sheriff's deputy was killed in central Washington state and a police officer was shot and wounded after they exchanged gunfire with a road rage driving suspect, authorities said Wednesday.